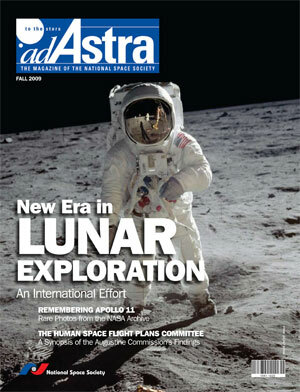 On The Cover: Apollo 11 astronaut Buzz Aldrin walks on the surface of the Moon near the leg of the lunar module Eagle. Looking at the global space powers. Rare photos from the NASA archives. 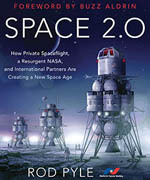 A look at the Human Space Flight Committee’s Report. A look at the engineering solutions required to place men on the Moon in 1969. 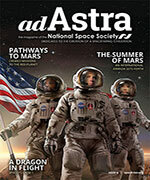 The National Space Society celebrates 35 years of space advocacy. NSS takes on a project to restore a piece of its foundation.